Ditch the car! 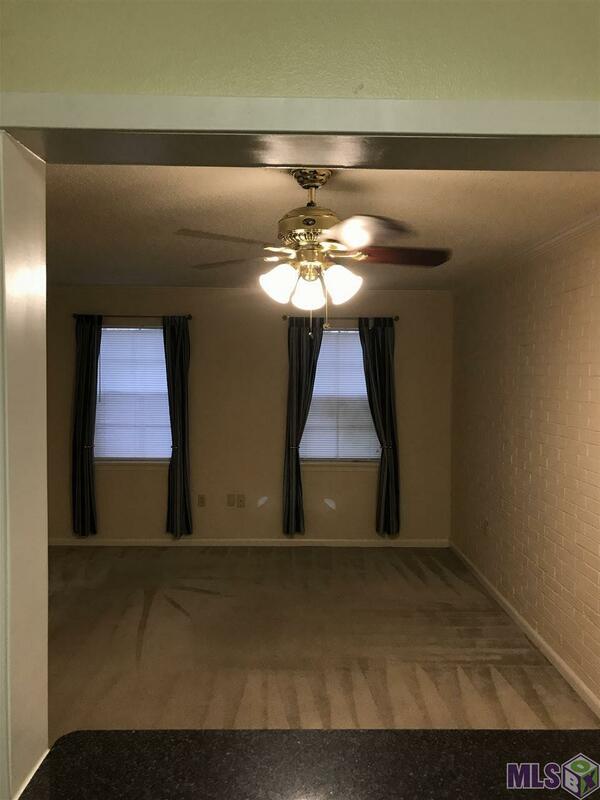 This condo is conveniently located within walking distance to Baton Rouge Community College, amazing restaurants, great bars and unique shopping opportunities. You are a short drive to LSU and Downtown. Mid-city is undergoing an amazing transformation and now is your chance to live in the middle of one of the hottest areas in Baton Rouge. 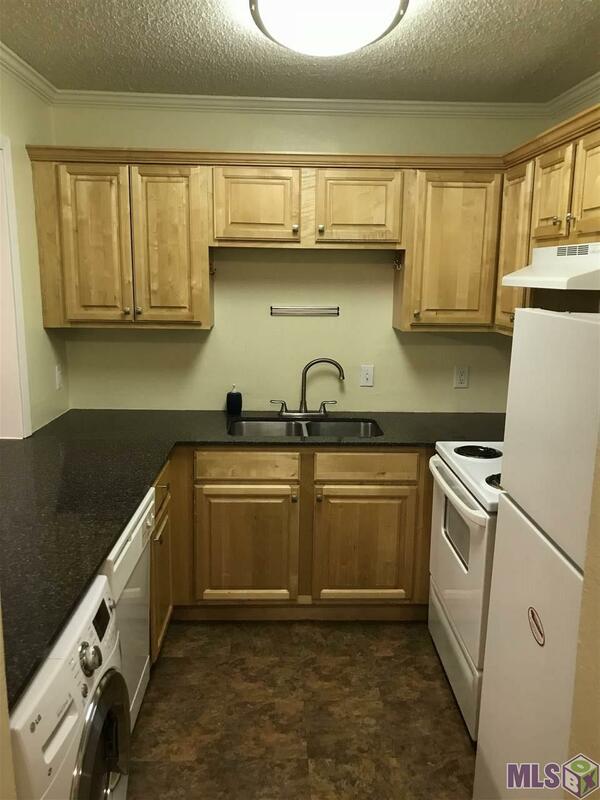 This two bedroom, two-bathroom unit is one of the largest condominiums in the building at more than 960 square foot. 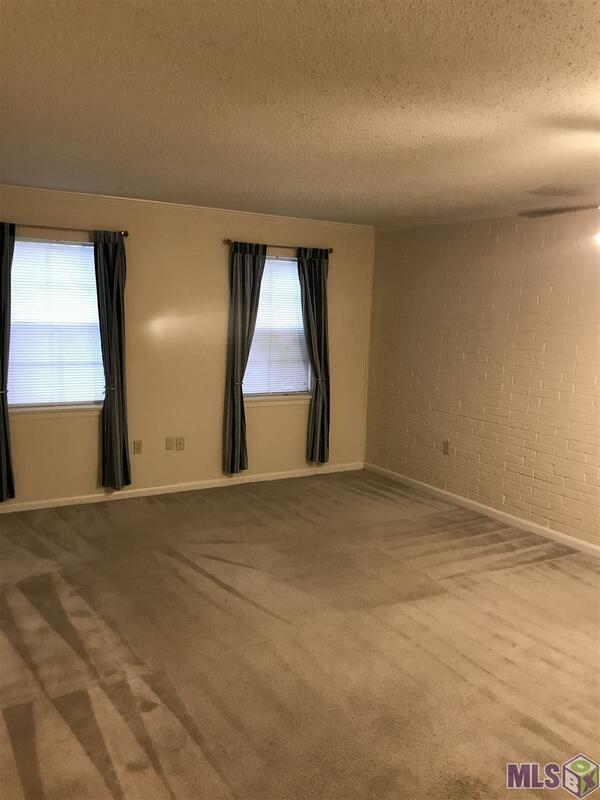 The master bedroom and living room have exposed brick walls for added privacy, as well as crown molding. And the unit includes a state-of-the-art washer and dryer combo. 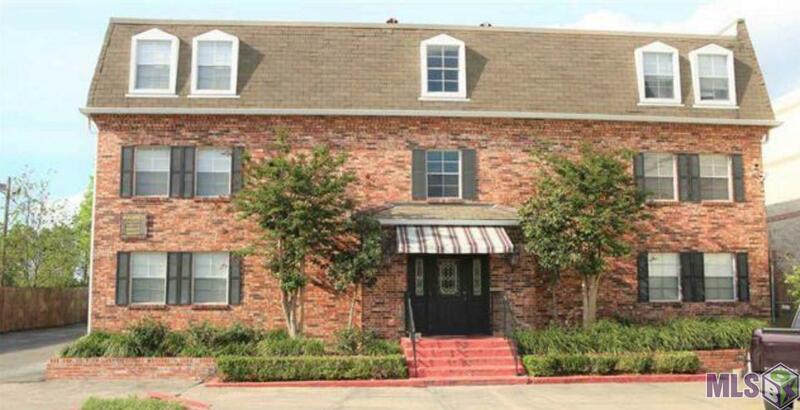 The gated community features well maintained grounds and a large swimming pool.